Sports books are much more than just success stories of particular athletes. They often include details from personal life as well as the author's ups and downs, revealing that even the greatest superstars are humans will all human strengths and weaknesses. But many sports books also include an advice on how to excel in a particular sport, allowing the readers to become better players and elevate their performance to higher level. To become the best, you have to learn from the best, right? Jack Nicklaus’s Golf My Way allows you just that. 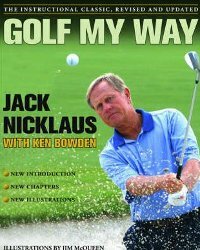 In his most famous and most successful book, Nicklaus reveals his approach to direct golf including the techniques he uses but he also offers detailed instructions on how to improve your play and become a better golfer. Another golf instructional classic that was written by Ben Hogan gives an insight into the renowned golfer’s techniques, while detailed instructions featuring illustrations will help you improve every aspect of your play (much more than you may think). 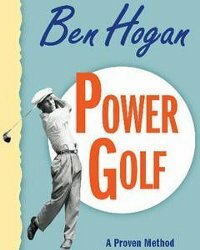 Although written in a time when the sport of golf was very different from today’s, Hogan’s Power Golf remains one of the best golf instructional books available. 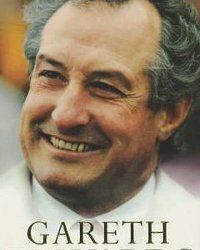 Like its name suggests, The Autobiography by Gareth Edwards tells the story of the celebrated Welsh rugby player who is widely considered as one of the best rugby players of all times. Of course, Edwards also reveals a lot of interesting things from both his career and personal life because a superstar such as Edwards didn’t live an ordinary life. This book is a fascinating story of a fascinating athlete. In his autobiography, the recently retired English football player shares the story of his life from his early childhood to the rise to superstardom and of course, his relationship with his wife Victoria and the burdens of fame. 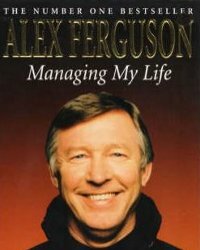 Managing My Life: The Autobiography by Sir Alex Ferguson is an autobiographic book by the former manager of Manchester United. In his book, Ferguson tells the story of his life, of course with an emphasis on his career as a football manager. 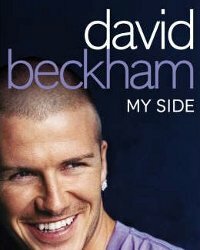 The book, however, covers only half of the time he spent with Manchester United because it was published in 1999 (second edition in 2000). Ferguson promised a new autobiography which will cover the remaining 13 of his 26 year long career at Manchester and is scheduled to be issued in 2013.